Happy 2018! Bunkers and shade-inclusive make-up are the trends of tomorrow. But in all seriousness, there are a few trends which have emerged this year and will grow in the next one, such as bunkers and the so-called shade-inclusiveness, and I would like to share my research with you today. 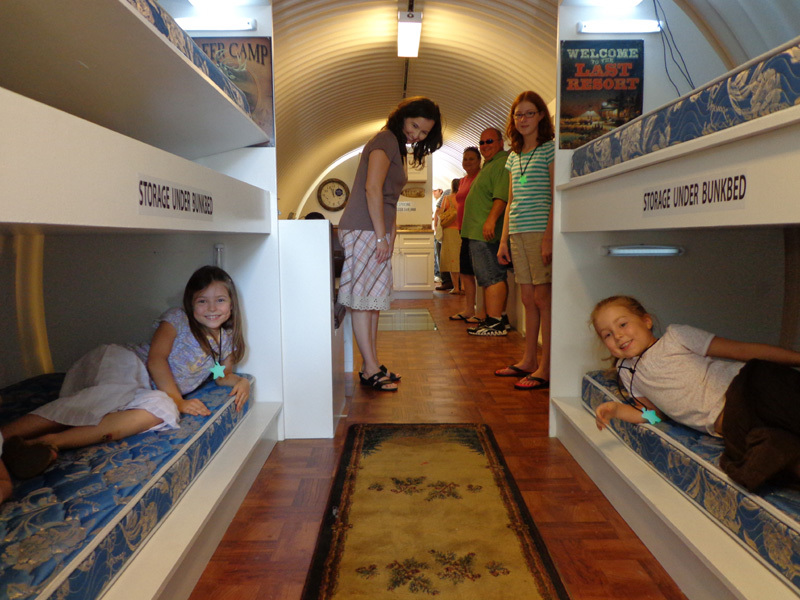 TREND No 1: Bunkers are back in fashion, fueled by the end of the world sentiments. Atlas Survival Shelters. Fancy a made-to-order bunker for you and the family? Image source here. If you know a bit about marketing you might also know about the “PESTEL” analysis. 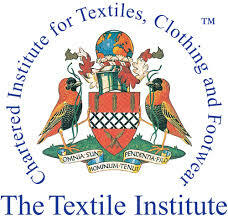 This handy tool looks at the macro-environment of a business and evaluates the Political, Economic, Social, Technological, Environmental and Legal developments in the world. There is Euroscepticism, Anti-Trumpism, North Korea and seemingly endless conflicts in the Middle East. Eco-conscious consumers have a hard time with sustainability, the environment, global warming, the meat-industry, over-fishing and pollution whilst the Paris Agreement takes a walk in the park (greenery courtesy of other nations). Social injustice is on the rise in both developed and developing countries paired with inflation and currency fluctuations. Big Data and Big Brother are the Orwellian future we are now living in and if that is a bit too heavy for you, just turn on some old The Simpsons episodes to see that they actually predicted some crazy things in a hilarious way. 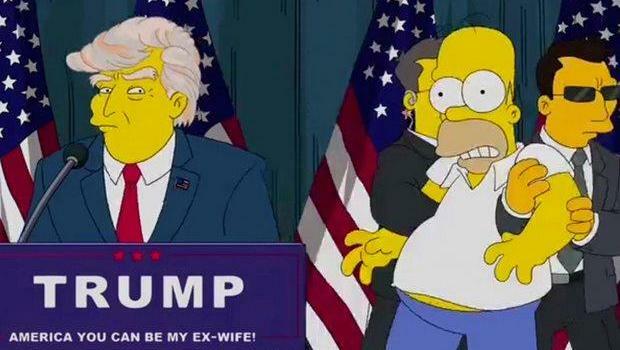 This episode of “The Simpsons” in 2000, predicted a President Trump. Image source here. Long analysis short, some people are not amused with the way things are going and are investing in their future, by means of bunkers. This PESTEL analysis thus gives competitive advantage to anyone in the bunker business. Never heard of such a thing? Read on! He might have already been sitting there, in the 1960s, when everyone held their breath during the Cuban Missile Crisis. Is it crisis time again? 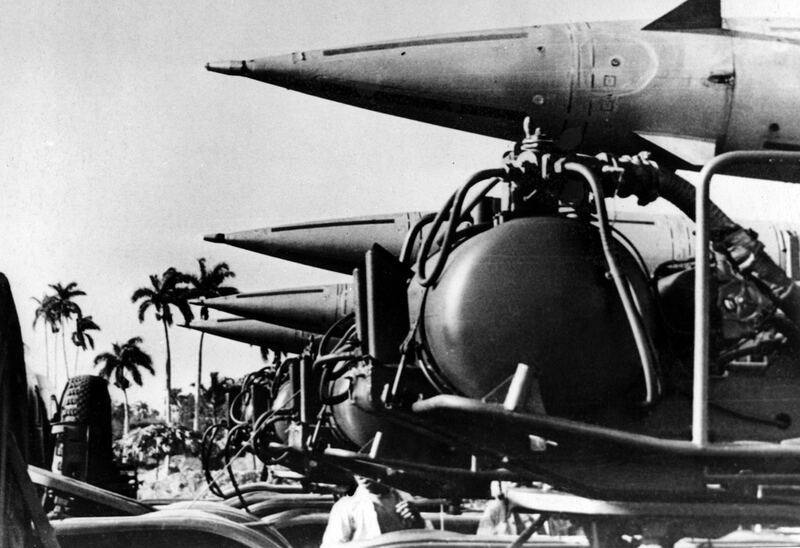 According to The Intercept, the current crisis of North Korea has been compared to the Cuban one numerous times. 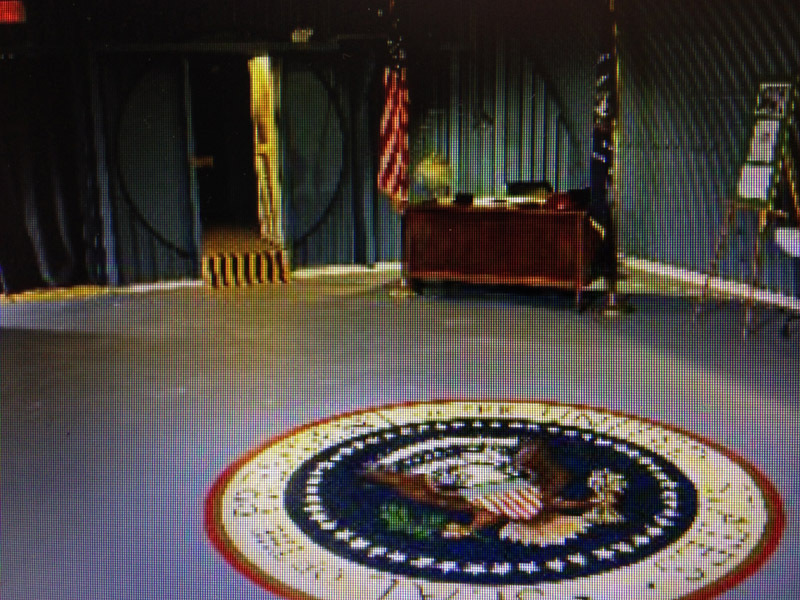 Companies like Atlas Survival Shelters have seen their business recently pick up, specifically after Trump was elected, who offer bunker units starting from $49K for personal use and go up to $1399999 if you want to accommodate 117 military personnel. It is really alarming that so many people are worried about the future of our little planet. But on a lighter note, we still have fashion to keep us dreaming. 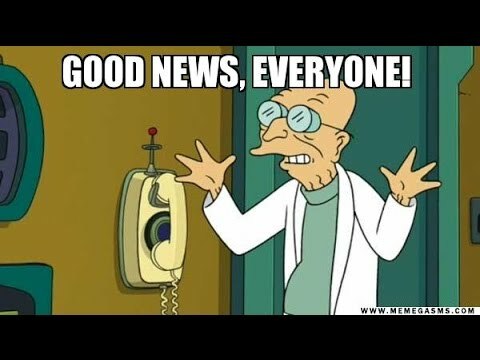 Professor Farnsworth of Futurama breaks the news. Inclusiveness, be it regarding age, ethnicity, gender or skin-tone, is also on the rise (good news everyone!) and makes room for Fenty Beauty, eloquently named after the last name of the singer. But is inclusiveness really such a 21st Century idea? “While Rihanna deserves praise for catering to all skin tones, Fenty Beauty isn’t the first brand to offer an extensive foundation selection. More and more makeup brands are realizing that people don’t come in just eight shades.” comments The Fashion Spot. Brands like good old MAC, L’Oreal true match, Bobbi Brown, Lancôme and Iman Cosmetics have been around much longer. In fact, when Fenty Beauty’s founder Rhianna was only 6 years old, in 1994, Iman founded her cosmetics line due to the scarcity of choice. “Her beauty company created the first cosmetics and skincare collection designed for all Women with Skin of Color™. The IMAN brand philosophy holds that women with skin of color represent many races, cultures and ethnicities.” The website explains. 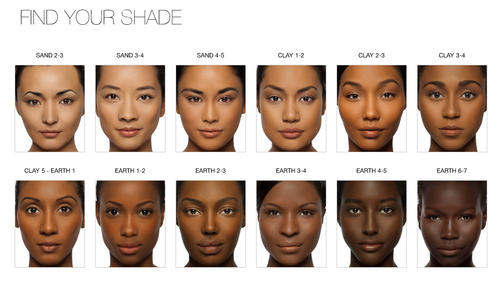 Iman Cosmetics: Find your shade. I might be too pale to find mine on here…being more of a MAC NC15. Rihanna following in the footsteps of Iman? 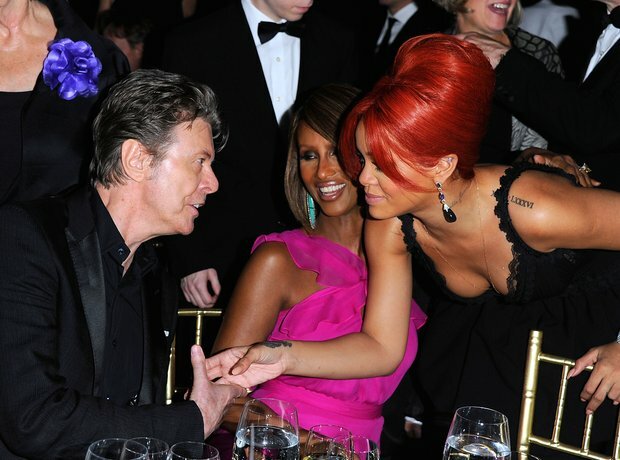 Here she is talking to Iman and late husband David Bowie. Image source here. Elaan of Troyius played by France Nuyen, a Vietnamese-French actress. If we go back a few more decades and look once more to the 1960s (and a cue from Futurama) it’s Star Trek that pioneered it in a space ship, taking a multi-cultural crew to far-away galaxies where all sorts of races, genders, species and life forms were met. 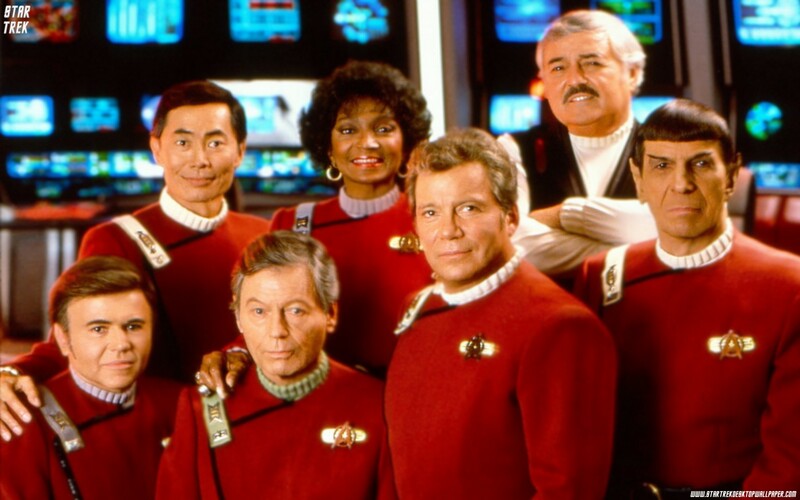 As Nancy Wang Yuet from the Huffington Post states: “Since its original debut on NBC in 1966, Star Trek has served as an inspiration for youth of color.” Indeed, together with Gene Roddenberry it pushed boundaries of interracial inclusiveness, at a time when segregation was the law in the country of origin of the show. “When Gene Roddenberry brought Star Trek to television in 1966, he brought with it the first positive portrayal of a Japanese character in Helmsman Hikaru Sulu. 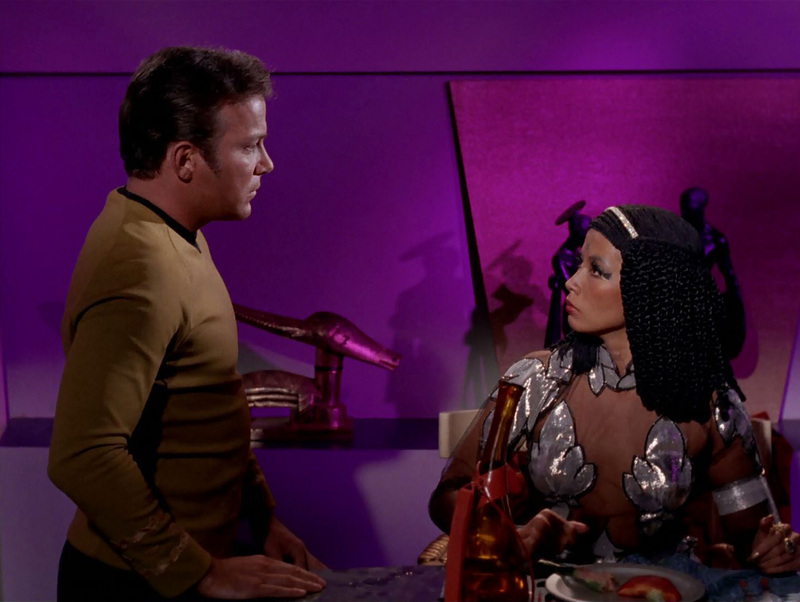 In the midst of the Cold War, the show later introduced the Russian Ensign Pavel Chekov as the tactical officer. Roddenberry’s pilot for the show originally included actress Majel Barret as second-in-command, but the studio executives refused it. Roddenberry did successfully place Lieutenant Nyota Uhura on the bridge, a female African-American character whose surname comes from the Swahili word for “freedom.”(Ryan Soma, The Humanist, 2016). For 2018, I wish for a year that is inclusive, embraces colours and ethnicities, and peace. It’s wonderful that this year’s Nobel Peace Prize went to ICAN, an organization that works against the weapons, featuring a much honoured “Hibakusha” (survivor of Hiroshima/ Nagasaki bombing) on stage. If we can produce make-up that acknowledges 40 different colours of different humans, why can’t we acknowledge a peaceful life for all of them? Happy holidays, whatever you do or do not celebrate (Hannukah, Kwanzaa, Western Christmas Eastern Christmas, Festivus etc) and happy 2018 and peace to the world!